Web design cochin provides better support for mobile applications since they are the upcoming technology in the overall IT field. So for it is considered to be the revolutionary Technology of the century. We are having a team which is highly expertised in java as well as in android so that we can provide native and web android appllications. The design provided by our designers along with the codes of our developers keeps a professional touching our android apps. Also our developers keep themselves updated with new technologies and that's the policy we are following. 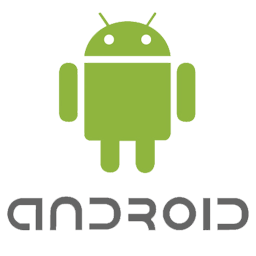 We are always excited to deliver a robust and highly scalable android mobile applications that are custom made to suit your requirements. Our expert app developers utilize plenty of Android development tools to explore unlimited mobile application development possibilities. 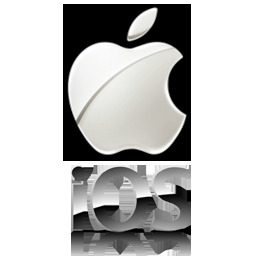 We render high-performance iPhone / iPad mobile application for different domains and ensure business success. Best practices our mobile app developers builds business-centric iPhone and iPad mobile apps that satisfy the ever-increasing demands of customers. We understand this, and have build multiple products which really stretch technical limits and scale. Hire the same Mobile Team for your Mobile Product onAndroid and iOS Platforms.